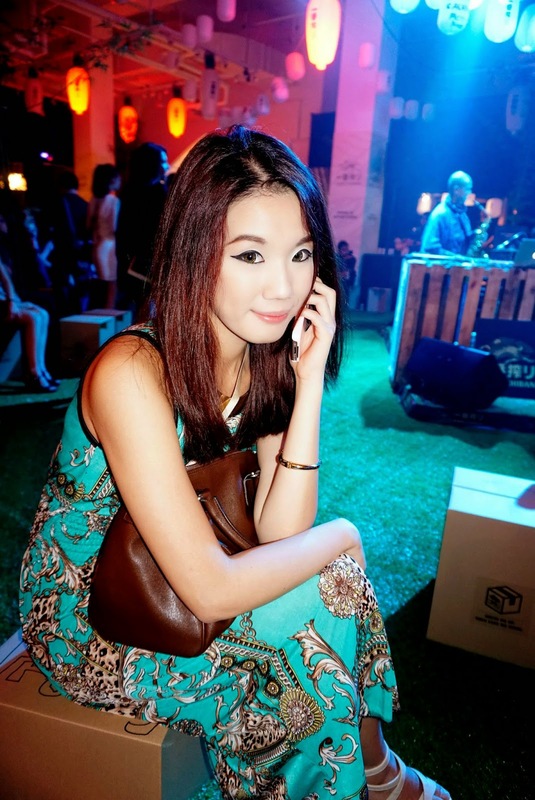 Kirin Ichiban organised the Malaysia's first Glamping Night 2014! 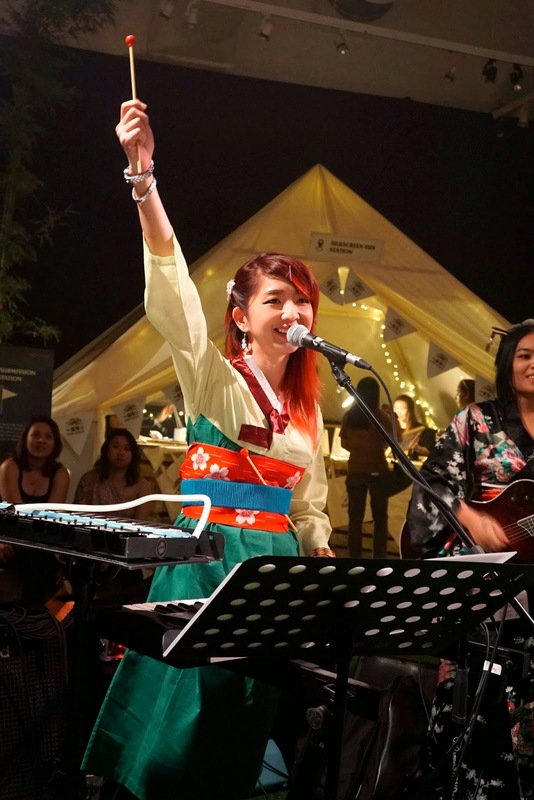 It is the one event that combines Japan and camping! Back to the main topic, what is Kirin Ichiban? I blogged about Kirin Ichiban once, if you remember. About Kirin Ichiban, its beer is at its purest which means it was taken at its first press and it also contains 100% malt! Guess what? 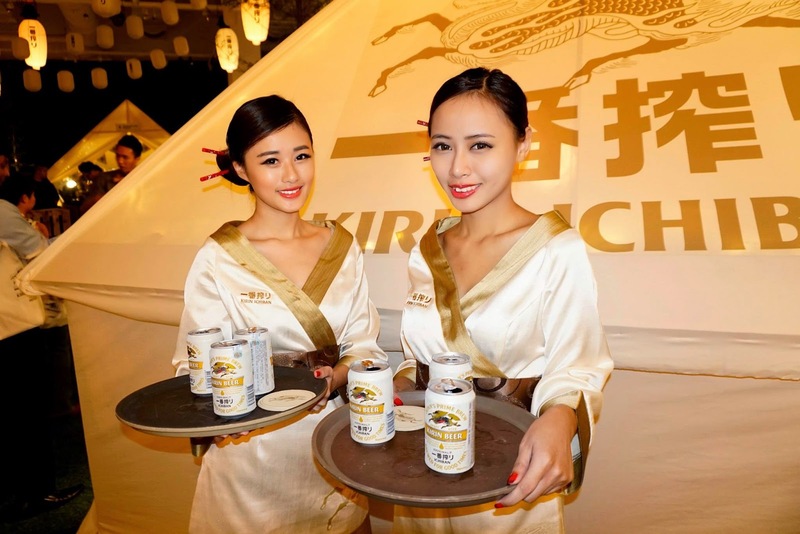 Kirin Ichiban is actually a beer developed by Kirin Brewery with over 100 years of history! They produce the premium quality beer that uses the innovative "First Press" brewing method that enables them to extract the malt liquid from the first press. It is the purest, most flavourful portion. We were first welcomed by the lantern decorating section. We were given our own plain lantern whereas the paint and paint brushes were on the table. We can decorate however we want. I've decided to write my name but seemed like it is not an easy task as my name was being drawn crooked. Our lanterns were used to enhance the whole atmosphere of the event. 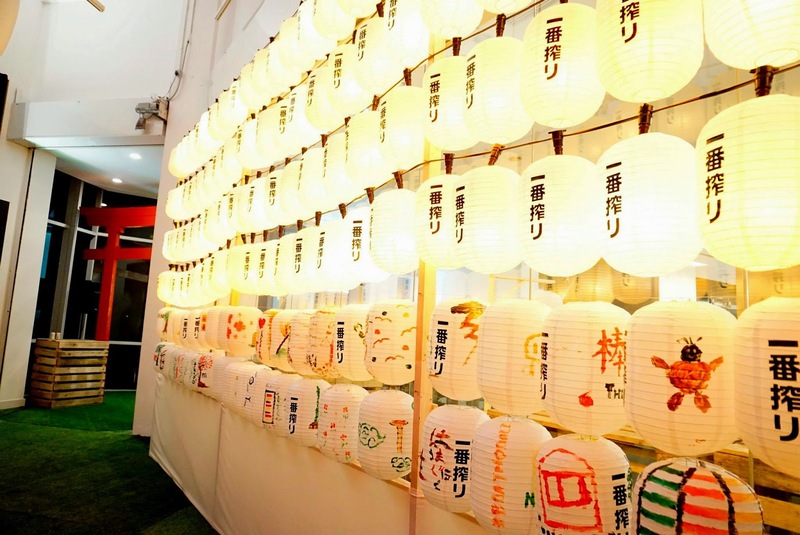 As you can see from the picture, all the lanterns are well-decorated by the attendees. Tents were built across the whole venue where we get to experience the whole new experience of Japan and camping! We were given a checklist to complete our given tasks. The first task was completed. Therefore, we proceed with the second task. One of it is to create our own box seat! After that, we get to decorate our box seat to differentiate ours with others! We get to create our own printed woven bag too! It is one of the second tasks! 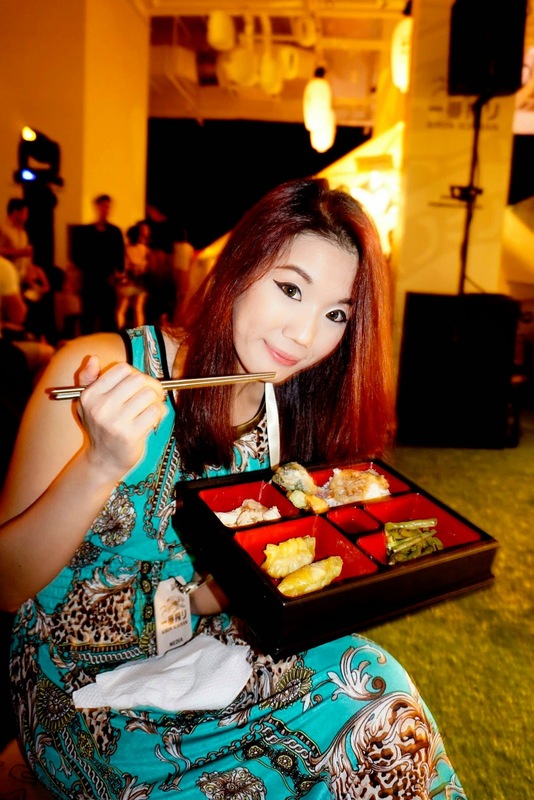 It is very unique as each of the attendees get to eat like a Japanese in a bento box. Of course, they served Japanese food as well! 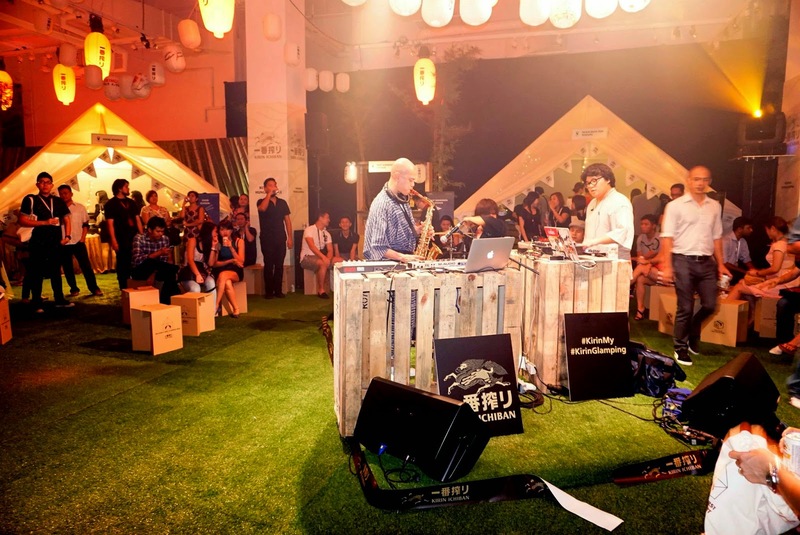 That complements what James Kim, the Brand Manager of Kirin Ichiban Malaysia said during his opening speech, "Glamping Night by Kirin Ichiban aims to bring the best of Japan to Glampers." Here comes the first band performance. It has a touch of Japanese music with techno. Kinda special as I never get to listen to this kind of music at other non-KirinIchiban event before. 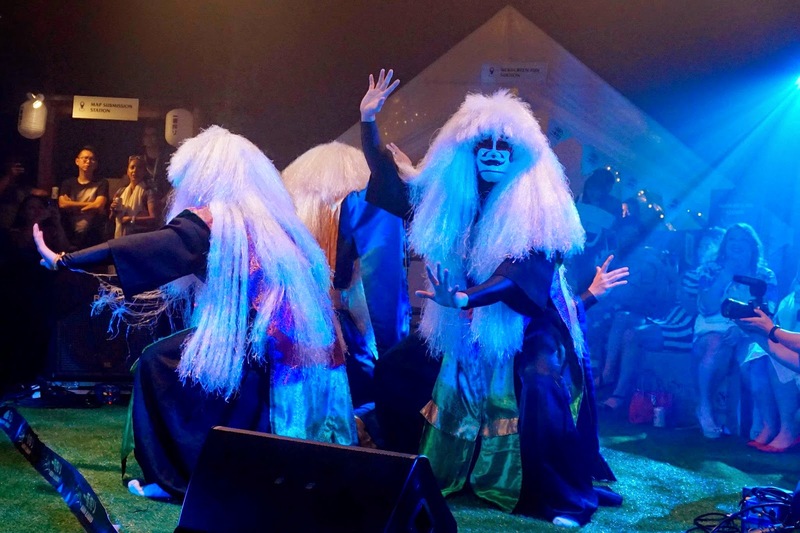 Second performance would be the "Japanese Ghost" dance performance. Synchronized, I must say, very synchronized. Third performance would be this all-girl band performance. They outstandingly performed all songs in Japanese with full energy and charm. This definitely had entertained the attendees of the night. Oh yes,us again. Photo courtesy of Tim Chew, founder of MHB. 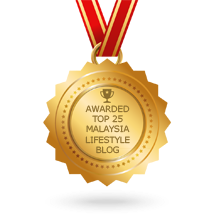 The whole Glamping campaign actually started around late August and ended on the 21st of September 2014. 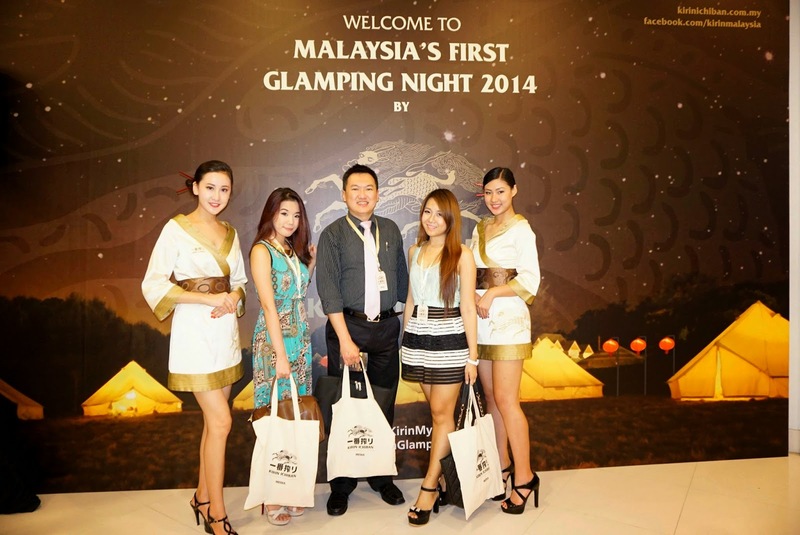 Glampers included consumers who purchased in the on-trade segment and registered to attend Glamping Night 2014. Of course, it also included the Glamping digital contest winners. From now till mid-Novermber 2014, you, oh yes, YOU just have to purchase any Kirin Ichiban from the on-trade establishments and off-trade stores(supermarkets and convenience stores), you will receive a scratch card and stand a chance to win a prize of a lifetime! There there, I will simply it for you! No, I am not a neurologist nor psychologist BUT….I am very interested in observing Human Behaviour. How we act, What we will do next, Why do we act like that and etc. All these interest me a lot. 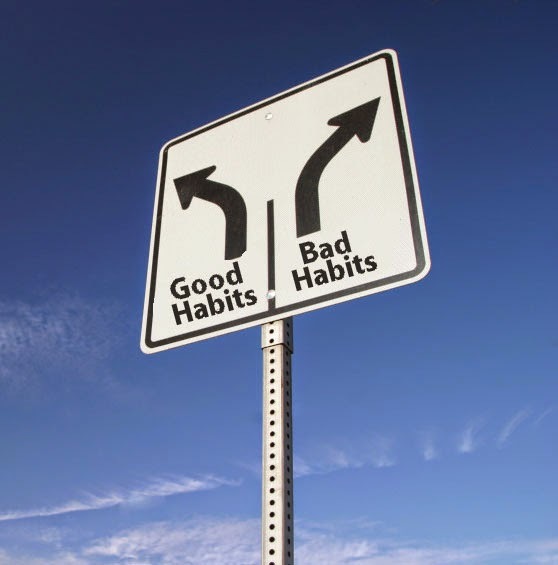 Today, I am going to talk about “HABIT”! Have you ever wondered what contribute into the formation of a habit? 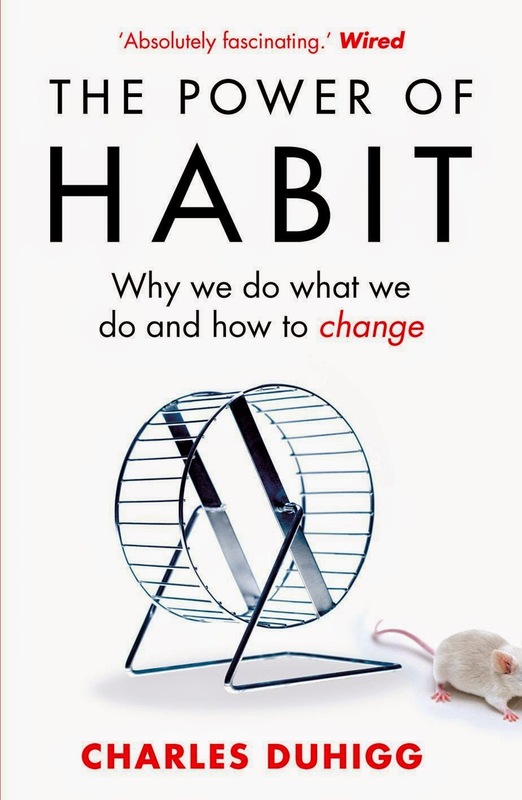 According to The Power of Habit, a “HABIT” is a chain of actions which your brain set them into “AUTOMATIC” mode. Therefore, we always do something unconsciously. First thing first, do you know a “HABIT” actually consists of three steps? Cue means something that acts as a Trigger. In “HABIT”, routine means the process of doing something. It means something to make yourself happy or joyful and your brain will set it into something “joyful” and turn it into “AUTOMATIC” mode. 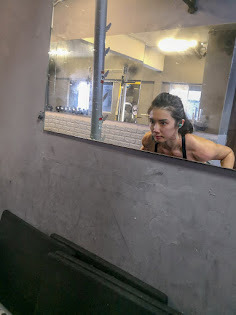 Let’s take “GOING TO THE GYM” as an example. So whenever you want to change a bad habit, do try the 3 steps. Never say never. 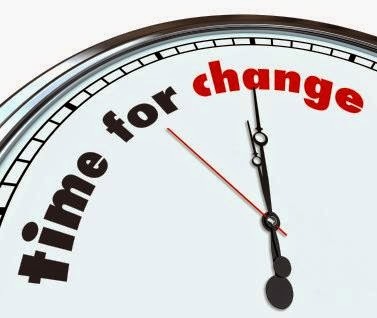 However, there is one important factor that will determine the success of the changing of a habit. If you don’t believe you can do it, nothing can be done. Let’s take an example from the book. Alice(change of my name as it is just an example) used to be a heavy smoker, a drug addict and gambler. She decided to change her bad habits. It lasted for a few years and lived happily with her family. One day, she found out her husband is cheating on her and they divorced. Since that day, she is back to what she was last time. Lesson learnt from this incident, if you don’t believe in what you are doing, you might just back to where you were before when a chronic incident hit you out of sudden. All these can be applied on “RELATIONSHIP” as well. When a couple broke up, both of them will be back to their lives without each other. They feel uncomfortable, empty and want to get back to the life together. What they do not know is…..all these are just “HABITS” they have created together over the period of relationship. It’s easier for us to say than do but if you never tried it, how do you know you can’t change it at all? I’ve tried it and it succeeded. Just have to put in more effort and beliefs, nothing cannot be done. There is no reason for us to bug our ex-girlfriends or ex-boyfriends or ex-flings or whatever complicated relationship when he or she doesn’t give a damn anymore. Do you know that the mint flavour in the toothpaste does not acts as the cleansing agent? Long long time ago, when the toothpaste was first introduced in the western countries, nobody really care about the hygiene of their teeth and this worried the toothpaste companies and ministry of health as the ignorance of teeth hygiene could possible lead to other diseases. They decided to seek help from Hopkins whom is famous of his inspirational talks. He observed the habit of the people and decided to change the habits of the people. He came up with this plan and it was a great success. People started using toothpaste and it lasts until now. The “MINT” is actually a reminder to your brain, a reward to your satisfaction. I bet you all knew about the Famous Febreeze. It wasn’t that successful when it is first launched. They gave out samples to people and expected the sales to go up drastically but unfortunately, it was out of their expectation. A survey was conducted to find out the problems and they found out most of the people did not use it but to keep it in the wardrobe, only one, ONE country housewife almost finished the whole bottle. They requested to watch the housewife conduct her house chores. What they discovered later was unbelievable. The housewife sprayed on the furniture every time she is done with each area of the house. She said it acts as a reminder or a sign of her personal achievement of cleaning the house. Yes, the aroma, the aromatic smell that triggers her brain to clean the house more effectively and efficiently. Therefore, Procter & Gamble has come out with Febreeze which consists of varieties of flavours a.k.a. aroma. In a nutshell, believe in what you are doing, do what you are believing. Giving up is not an option if you want to succeed. People have been telling me about this place. They even complained about the price. Their price for a decent plate of BBQ Pork a.k.a. Char Siew is actually reasonable due to the current inflated prices everywhere. It is not easy to be found for a non-local. As I have been staying in PJ for my whole life, it is easy peasy lemon squeezy to me! 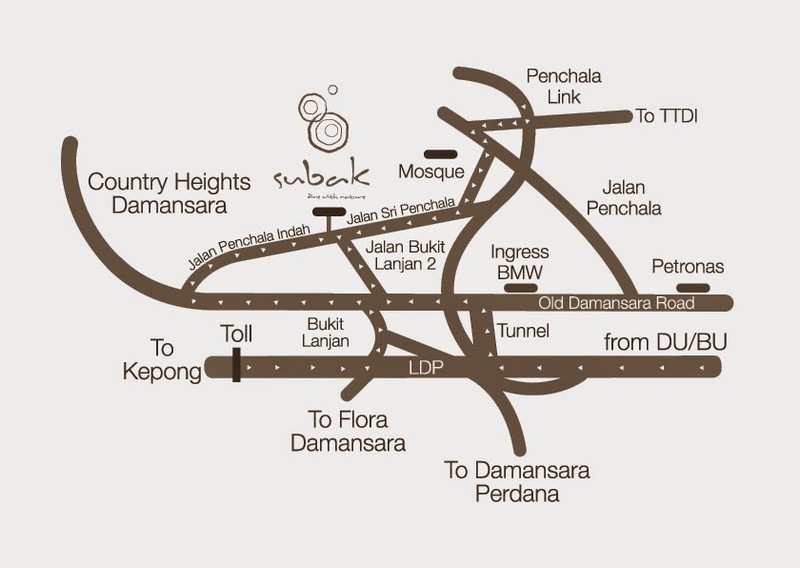 Come on, PJ roads aren't that bad as compared to other roads! FYI, I have been trying on Full Manual camera settings, courtesy of Sony because Sony gave me an opportunity to obtain some basic photography skills! Therefore, the photos below are 100% Manual settings with no edit! I didn't want to have Oily rice for my lunch so I've decided to order their Hakka Noodles. It was not bad for me as not too dry with appropriate amount of sauce and soup. The portion for this bowl of Hakka Noodles is quite huge(I have normal appetite) for me. It would be great for a big eater, especially a guy? I presumed? BBQ Pork a.k.a. Char Siew. It was awesome for the first few bites. The melting caramelised char siew in your mouth........with the dissolving fats of char siew. After a few bites, I couldn't take in more because it is seriously too sticky and too sweet to me. Smoked Chicken Leg was our only choice as we were being told that the char siew is only left with one person's portion. This is quite pricey as compared to char siew or normal chicken rice. Reasonable as they gave the whole leg! The only downside is.....never eat it with Char Siew. Char Siew's taste will overwhelm its taste! Char Siew 1, Smoked Chicken Leg 0. Not too salty nor blunt. Opening times: 9am to 4.30pm. Closed on Tuesdays. I was in the mood for a Outfit of the Day shot(OOTD). If you insist on the details of the places I got my clothes, do follow me on Instagram.